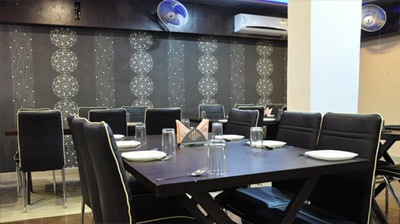 The Hotel Rudraksh provides with outstanding service and warm hospitality. 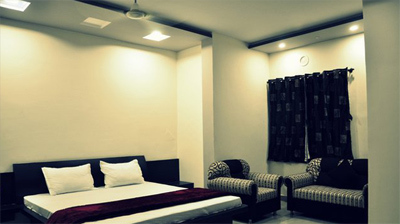 The hotel has a stylish interior décor with comfortable furnishings and suitable lightings. 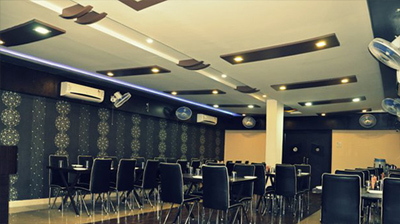 The hotel Rudraksh has peaceful ambiance and is an ideal choice for the travelers who look for comfortable and relaxing accommodation. The hotel offers excellent service and is outfitted with all essential contemporary facilities and amenities to make the stay comfortable and convenient of the guests. The hotel is just a few miles away from some of the famous places and attractions of the city. The hotel is located in a prime location and is just a few miles drive away from some of the famous tourist attractions. The Hotel Rudraksh is located in a prime location of the city and provides with 16 well appointed and spacious luxury guest rooms for the guests. The hotel provides with excellent room service. 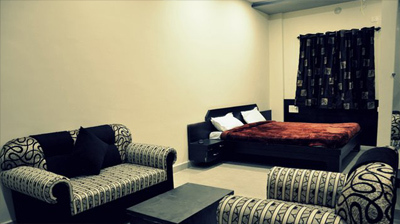 The rooms have elegant interiors and fully equipped with comfortable furnishings. 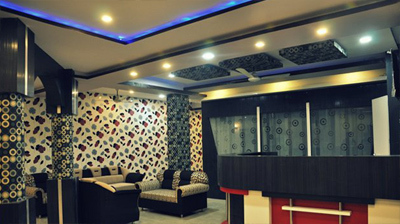 To make the stay comfortable and expedient for the guests all the rooms are equipped with the all essential modern day amenities and facilities. Air: The nearest airport to reach the Hotel Rudraksh is the Bhuj Airport. Cabs and Taxis are easily available at the Airport to reach the hotel. Train: The nearest railway station to reach the Hotel Rudraksh is the Bhuj Railway Station. One can easily hire taxis and cabs from the station to reach the hotel. Road: If planned to travel by road, then the Hotel Rudraksh is about 383 KM away from Ahmedabad and about 285 KM from Rajkot and about 66 KM form Mandvi. Nakhatrana, Kutch has many famous historical monuments, temples and attractions in and around the city. The hotel Rudraksh is located a few kilometers drive away from many famous tourist attractions and heritage places nearby Nakhatrana. Some of the attractions and heritage sites travelers can visit during their stay are White Rann 106 KM, the Kutch Museum 49 KM, Aina Mahal 49.7 KM, Prag Mahal 49.7 KM, Roha Fort 18.6 KM, Surya Mandir 67 KM, Black Hills 115 KM, Siyot 70 KM and many other famous attractions.